We believe that schools are already amazing places - filled with musicians, mathematicians, artists, writers, map readers, cooks and so on. Our aim is to find ways for everyone to use their knowledge to make schools even better. 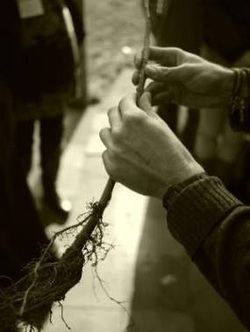 A sustainable curriculum is one that values difference. It values the unique skills, knowledge and experiences of each community member. It recognises the need for collaboration. And it suggests that there are big benefits to the school community learning how to make their school better. The curriculum outcomes of our projects will be sent to SEEd for their national research project on a sustainability curriculum. Click on the link at the top of the page for more info. on SEEd's work. 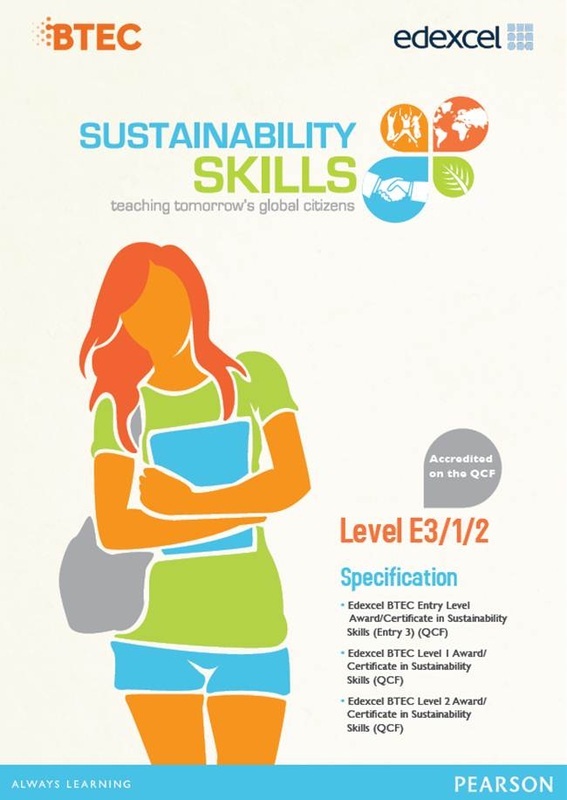 Edexcel have developed a BTEC based on the principles of Sustainable Schools. It can be taken at Entry Level 3, Level 1 and Level 2 and is currently been trialled by students at Glebe School, Bromley.